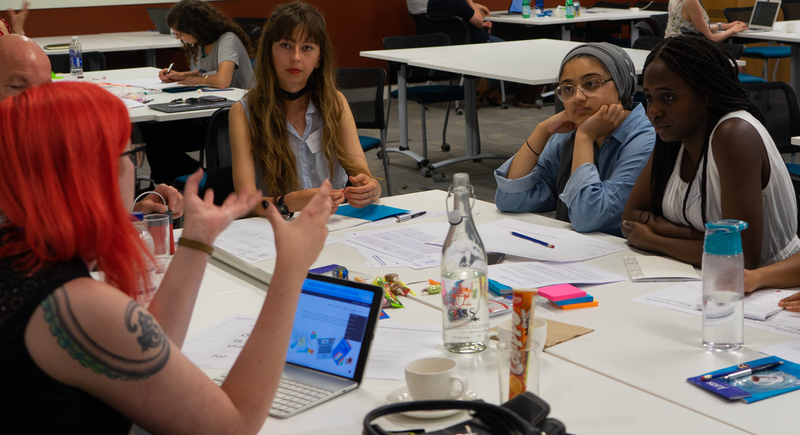 On 26th July, Justis co-hosted a Student Legal Design Sprint with Emily Allbon of The City Law School, University of London, where a group of highly engaged students began to apply Legal Design to real-world problems, identified by a range of industry experts. “The whole day was really well structured with a good range of speakers and interesting content. It went above and beyond my expectations.” – Student, The City Law School. Students from The City Law School, University of London, The London School of Economics and Political Science, Manchester Metropolitan University, Nottingham Trent University, Queen Mary University of London, University College London, University of York, and many more took part on the day. The mentors, experts and speakers on the day included: Phil Richards from Jisc, Daniel Hoadley from the Incorporated Council of Law Reporting for England and Wales, Richard Mabey from Juro, Dr Liz Dowthwaite from the University of Nottingham, Andrew Maynard from Ruby Datum, Claire Stripp and David Harris from Browne Jacobson LLP, Justin North from Janders Dean International, Omefe Uduebor from qLegal, and Peter Bradley and Alan Wylie from Citizens Advice. 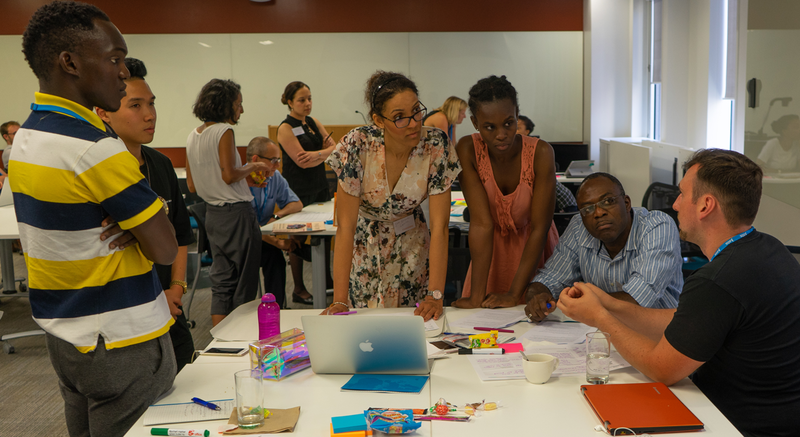 “It was a wonderful day, I learned a lot and got to engage with people outside and inside the legal sector, met new people and worked as a team to bring an idea together. I didn’t know Legal Design was a thing but I’m really interested and would consider it to be something I want to do in the future.” – Student, The City Law School. The day began with Emily introducing the students to Legal Design, discussing its background and emphasising that it’s about putting the ‘human’ back into law, and making complex legal information understandable and accessible to the people that it affects. Her presentation included numerous examples of Legal Design in the real world, from Candy Chang’s Street Vendor Guide through to Robert Sikoryak’s Terms and Conditions, a graphic novel version of the iTunes Terms & Conditions. Sandrine Herbert Razafinjato, a designer with Method, introduced the concept of design to the students in attendance, and the process of design from start to finish. 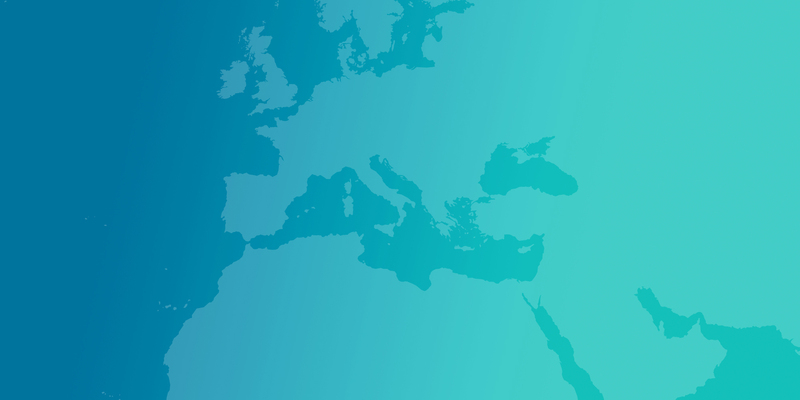 This included stages of exploration and research, defining problems and proposing potential solutions, and designing those proposed solutions, testing and refining them until a well-designed end result is delivered. She emphasised that the user should be at the centre of good design work, and this is especially true of Legal Design. 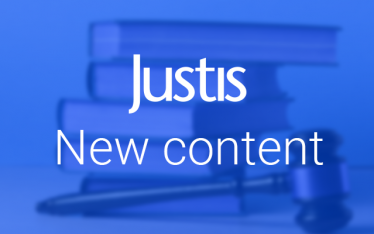 With this primer on Legal Design, students were then introduced to five real-world legal problems by the industry experts invited to the event. Phil Richards of Jisc’s problem of student contracts, the agreement signed by every student upon starting a degree, was one that all of the students will have engaged with which made it immediately understandable as a problem. Dr Liz Dowthwaite of the University of Nottingham’s chosen problem of social media terms & conditions was also an immediately recognisable topic. Daniel Hoadley of the Incorporated Council of Law Reporting for England and Wales introduced his chosen problem of consumer rights, highlighting how it is something that everyone has with every purchase they make, but that there is a general lack of awareness of. Claire Stripp and David Harris of Browne Jacobson LLP presented the problem of student tenancy contracts, particularly emphasising the confusion between individual and group contracts, and the rights and responsibilities involved. 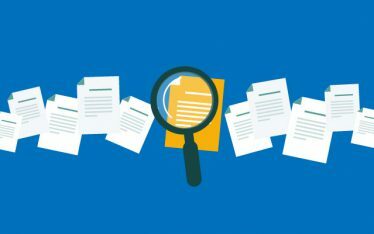 Finally, Peter Bradley of Citizens Advice Merton and Lambeth detailed the problems faced by applicants in finding information and applying for disability benefits, especially those affected by mental health. Each of the five problems the students were presented with offered a lot to engage with. 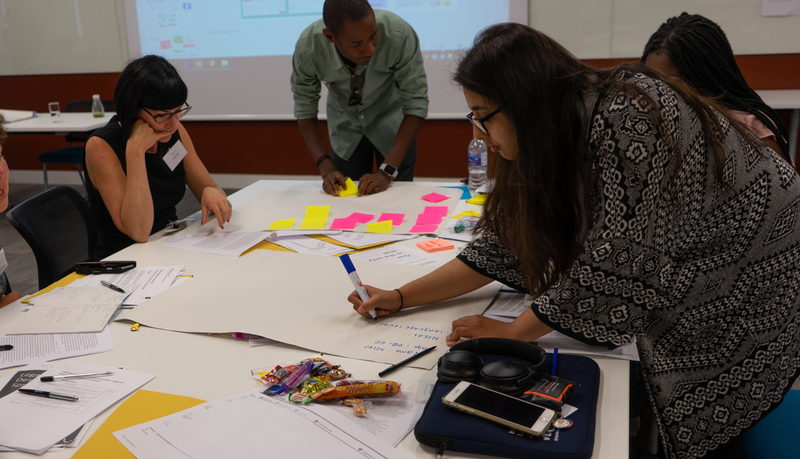 As they separated into groups, and with the advice of industry experts and mentors on hand, they began tackling the problems identified and started to work on the design process with the skills they had been introduced to throughout the day. The day ended with each group delivering a short presentation about the proposed Legal Design solutions they are considering, and every group had fully embraced the skills they were introduced to throughout the event and were working on very interesting potential solutions to the problems they were assigned to tackle. 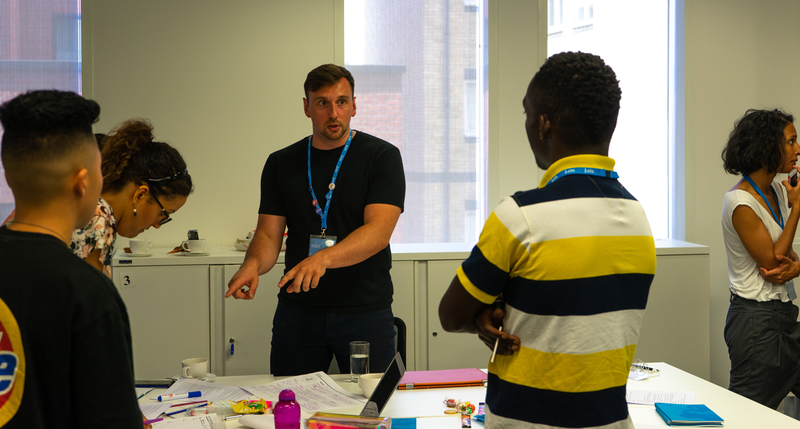 With each group delivering a short presentation about the proposed Legal Design solutions they are considering, we are very excited to see how their ideas develop before Day Two of the Legal Design Sprint on 6th September. 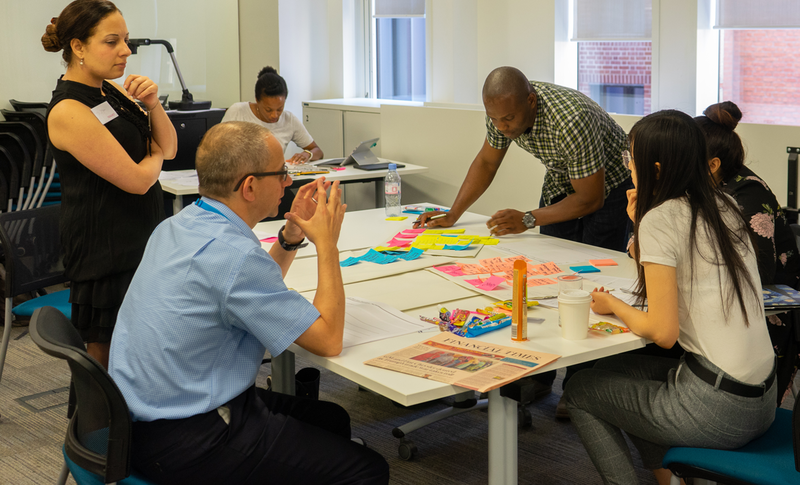 If you have any questions related to the Legal Design Sprint, please contact Emily Allbon (e.allbon@city.ac.uk) or Matthew Terrell (marketing@justis.com). You can also read Emily’s insights into the day, and the background of the event on Lawbore.